Helsinki, Finland – June 5, 2018 – Tuxera, the world-leading storage software and networking technology company, announced Jouni Welander joins the company as the General Manager of North America. 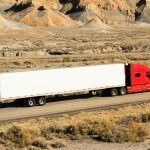 Under the new leadership of Jouni, the company is boosting its North American business operations with a strong focus in the Automotive and Industrial Internet of Things markets. “Jouni has a great track record of bringing new business opportunities and building strong relationships between Nordic and North American tech companies. We warmly welcome Jouni on board and look forward to actively growing our business across North America,” says Mikko Välimäki, CEO of Tuxera. “There is a lot of untapped potential for Tuxera to take a hold of. 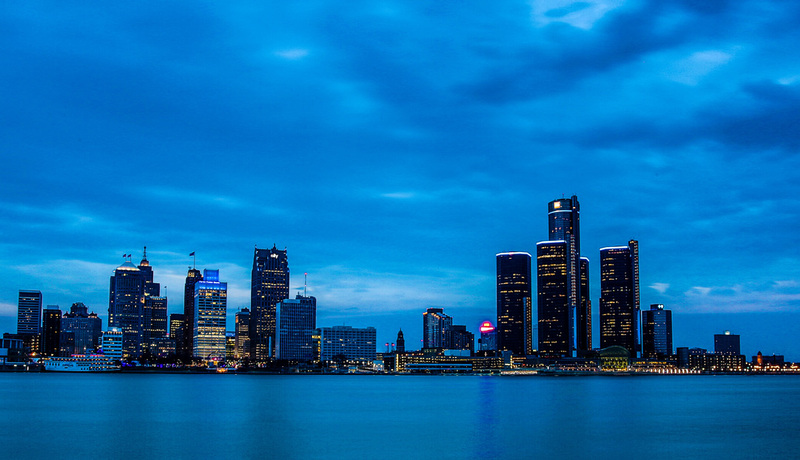 North America is a very competitive market, especially in the tech industry. You always need to be one step ahead of this fast-paced and rapidly changing environment. 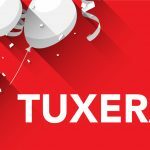 Tuxera’s unique set of embedded software technologies can be applied in multiple sectors, and there is a clear need for it in North America. It’s a great honor to work side by side with such an international team, on a truly global product suite,” says Jouni Welander, General Manager of North America of Tuxera. As a part of Tuxera’s team, Jouni is responsible for leading the sales and business development activities, working with key customers and establishing strategic partnerships in the region. Having spent 20 years in the telecom and computer networking technology industries in North America, Jouni has held critical roles in various engineering and sales leadership positions, both in startup and large corporate environments. 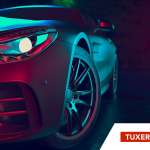 His long-standing sales experience and relationships in the technology industry will play an important role in taking growth to the next level for Tuxera in North America. Jouni holds a B.Sc. in Computer Science from HAAGA-HELIA University of Applied Sciences and studied Industrial Engineering with a Management concentration at University of Houston. By boosting its operations in North America, the company is actively exploring new applications for its embedded and networking software expertise. Tuxera envisions strong growth for its software verticals in the region, and is working closely with its key partners to provide best-in-class solutions for the rapidly evolving technology industry.